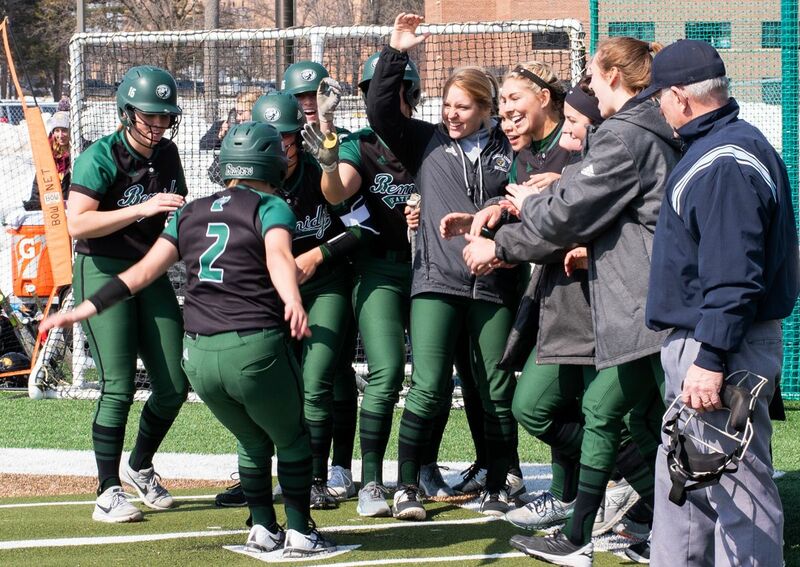 The Bemidji State University softball team announced that its home series with St. Cloud State University has been relocated to the Husky Dome in St. Cloud, Minn., to avoid inclement weather. The Beavers (20-10, 3-3 NSIC) and Huskies (18-10, 0-4 NSIC) will play a doubleheader scheduled for 1 and 3 p.m Tuesday, April 2. 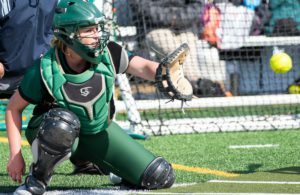 The Beavers return to action after splitting their doubleheader at University of Sioux Falls March 30 but fell to Southwest Minnesota State University in two games, March 31. 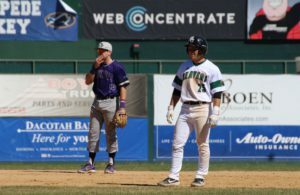 The Huskies return to action after opening Northern Sun Intercollegiate Conference play with series losses at University of Minnesota Duluth and Augustana University. SCSU will travel to Wayne State College Monday, April 1 before hosting the Beavers at the Husky Dome. Southwest Minnesota State jumped to an early lead over the Beavers by scoring two runs in the first inning and four more in the second for the early 6-0 lead. The Beavers responded in the third inning with three runs from Jessica Burlingame, Makayla Pagel and Kelsey McAllister to bring the score to 6-3. However, SMSU added to its lead in the bottom half of the inning with a two-run home run to bring the score to 8-3. The Beavers would fail to bring another runner across home plate as SMSU’s Athena Golling shutout the Beavers in the final four innings to earn the win for the Mustangs. Bemidji State out-hit SMSU 7-6 in the game and were led by McAllister and Sami Trana who each went 2-for-3 at the plate while McAllister had an RBI double and Trana hit a triple. Sophomore Stephi Dullum pitched two innings and allowed six runs, five earned, off of four hits while junior Megan Pehrson came in relief to pitch four innings and allowed just two hits and two runs. Bemidji State had a much better start to game two than game one and started the game with two runs in the first inning when Brooke Phillips hit a RBI triple and McAllister hit a RBI single. The Beavers extended their lead to 3-0 in the second inning when Burlingame hit an RBI single. However, SMSU would respond in the third inning by scoring four runs to take a 4-3 lead. The Beavers came back to tie the game in the next inning however, when Burlingame drove in a run off of a Mustang error. BSU regained a lead in the fifth inning by scoring two runs when McAllister hit a RBI triple followed by a sacrifice fly by Olivia Tucker for the 6-4 advantage. The Mustangs responded with a run in the bottom half of the inning to bring the score to 6-5. The Mustangs then fired off for six runs in the sixth to take a commanding 11-6 lead over the Beavers. The Beavers answered back in the top of the seventh when Tucker hit a RBI double and Trana hit a two-RBI single to cut the deficit to two but couldn’t bring in the game-tying runs and fell to the Mustangs 11-9. Phillips led the Beavers at the plate by going 4-for-4 with two doubles, a triple, a RBI and three runs scored while McAllister followed by going 3-for-4 with a triple and two RBI. Rochelle Koshalek started the game and pitched three innings allowing four runs off of five hits while Kaidron McClafferty came in relief to pitch two innings and allowed five runs of off four hits while Megan Pehrson came in to pitch the last inning and earned the loss to fall to 5-3 on the season. The Beavers return home next week and host St. 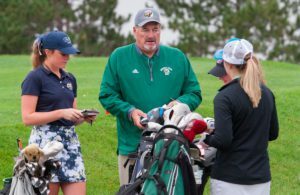 Cloud State University Tuesday, April 2 for a NSIC doubleheader slated for 1 and 3 p.m.